Never really used as a stock pond but names stick. 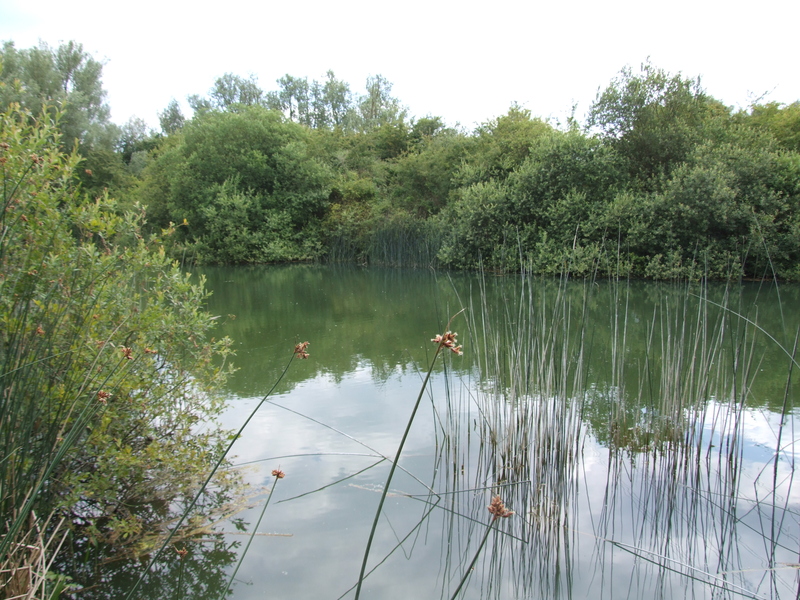 About half an acre, mainly for the pleasure angler, with stocks of Bream, Rudd and Perch, there are also a few small carp and tench that can be tempted. It’s good fun on a float rod fishing for the bream.